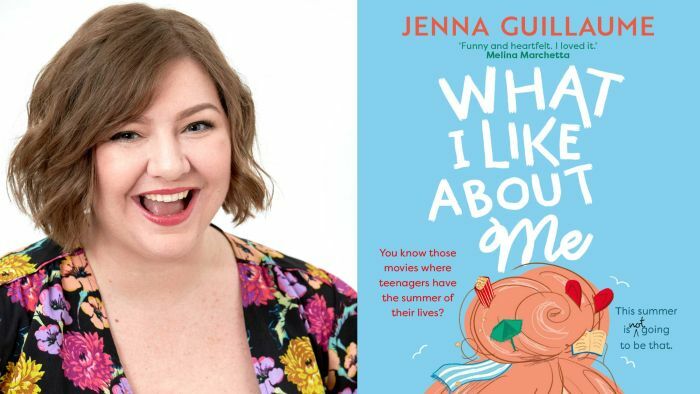 For those of you who read Buzzfeed on the regular – and have a yen for things like Captain America’s beard, Hallmark romance movies, what the hell is going on with The Bachelor, and Buffy the Vampire Slayer – you may already know Jenna Guillaume, who worked with the platform for a long time providing hilarious, up-to-the-minute content on the site and across her social media channels. In fact, this is how I first got to know Jenna – and I fast became an admirer of her pop culture insights and pithy one-liners. Why this book? Why this story? I absolutely adore romance books and rom-coms, especially summer romances, but it felt as though those genres were really dominated by American (and, to a lesser extent, British) stories and I was craving an Australian summer setting. So I decided to write it myself! Then, as I wrote and developed the characters, Maisie, my main character, roared to life and demanded so much more than a love story. Of course, the romance is still very much a part of the book, but I realised as I wrote the Maisie’s journey to self-love was just as important (if not more) than any of the guys in her life. It was actually quite cathartic for me, as someone who has struggled with my own body image both as a teen and as an adult. It kind of changed my life and whole outlook. What other media inspired you during the writing of this book? Songs, TV, movies, other books…it’s all grist for the mill! Dirty Dancing was a huge influence, which I think is pretty obvious if you’ve read the book! As I mentioned, I really wanted to play with those summer romance tropes but in a very Australian setting. But I’m obsessed with pop culture of all kinds, and that influence is peppered throughout the book – an obvious example is Maisie’s love of movies, and her and Beamer’s great Schwarzenegger vs The Rock competition. Okay – what three hot books you would run in to save if your house was burning? Oliver Twist by Charles Dickens – not because it’s my fave classic or even my fave Dickens, but because it’s a book my gran gave me before she died. I was only nine or 10 and way too young to read it, but I tried! And I’ve kept it ever since (and have managed to read it much more successfully). Pride and Prejudice by Jane Austen – because it’s my faaaave book and I love the edition I have (I have several, but there’s one in particular I would save that has a dark blue leather cover and gold lettering). Looking for Alibrandi by Melina Marchetta – because it’s the book that got me through my teen years and such an inspiration to me in so many ways. It’s already, like, my seventh edition of it because as a teen I read it so much I wore through the covers of multiple copies. Enemies to lovers – I’m a sucker for the tension, chemistry and banter that are staples of this trope. Soft jock – think Peter Kavinsky. The kind of guy who seems all macho and potentially douchey on first appearances but who is actually kind, sweet and golden on the inside. Switching places – especially if it’s twins. I don’t know why but if you tell me something has twins/doppelgangers switching places, I’m immediately IN. I think it’s because I loved this show Minty as a kid, in which a British student and an Aussie soap actress discover they look identical and trade places. 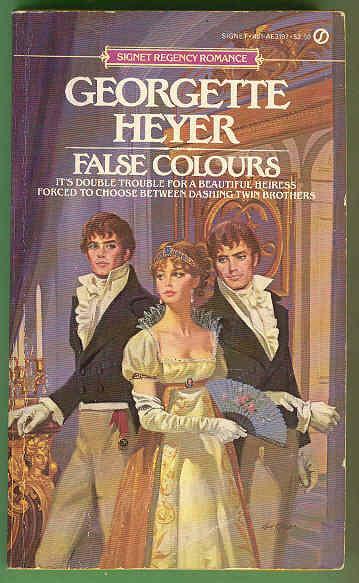 It’s also the trope in one of my fave Georgette Heyer books, False Colours. Trash Media Challenge – which fave trash movie/show would you cheerily inflict on your friends? I am the queen of trash TV and movies. The trashier it is, the better. I don’t believe in guilty pleasures because you should never feel guilty about something that brings you pleasure. Christmas is my favourite season because of all the terrible cheesy romances that come out. I also really love British reality TV – Embarrassing Bodies, Wife Swap, or lately I’m obsessed with Baby Ballroom on Netflix. Embrace the trash, I say.